Do you want to use your LensAFM on a different optical microscope or profiler? All you need is an additional adapter. 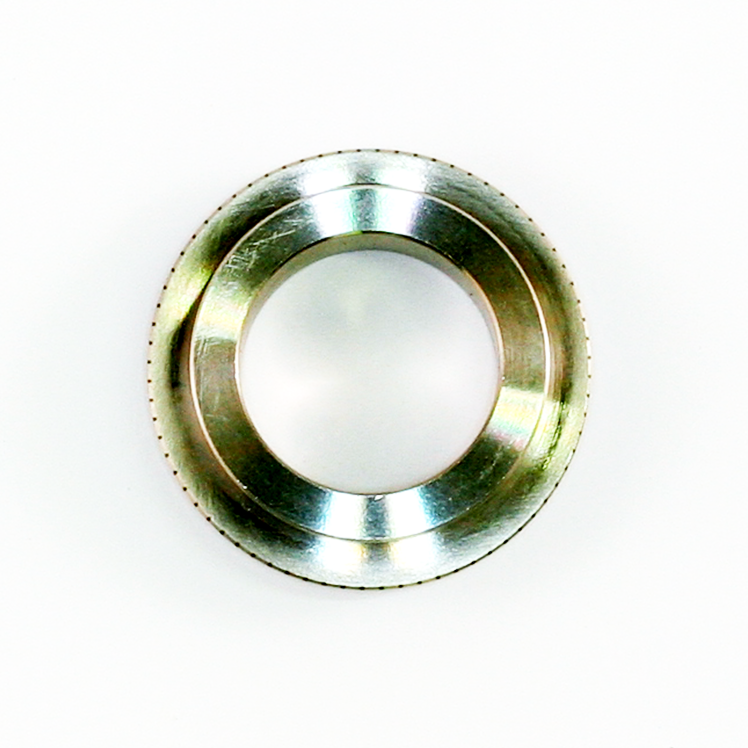 This adapter is to mount the LensAFM quick release adapter in an Olympus or Zeiss Bright Field nose piece for objectives with RMS W20.32x0.706 thread and 45 mm parfocal length. Attention: The LensAFM quick release adapter has to be ordered separately.